Imagine having your loved ones return from the dead, returned to the world exactly the way they were before they died. Imagine the joy, the confusion, the turmoil and the questions. 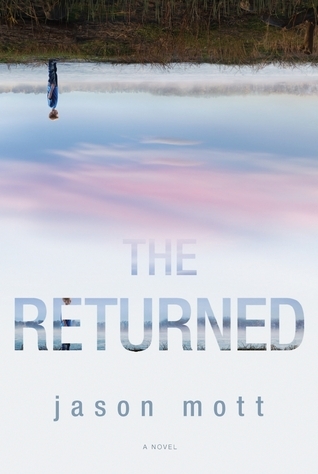 The Returned is a unique and emotional read. It follows the experiences of the Hargrave family and the small town of Arcadia, as they try to make sense of the 'miracle' that seems to be happening all over the world. The plot progressed rather slowly especially through the first half of the book, it picked up in pace toward the end of the book Although the the ending seemed unresolved to me. There were too many unanswered questions for my liking, I almost felt cheated. The Returned is the type of book that will make you question yourself, and the decisions you make and it will certainly keep you thinking long after you have put it down. I definitely recommend this as a book for book clubs as there are many questions and opportunities for discussion. Kelly at The Broke and the Bookish posted this little survey and I thought I would join in the fun! 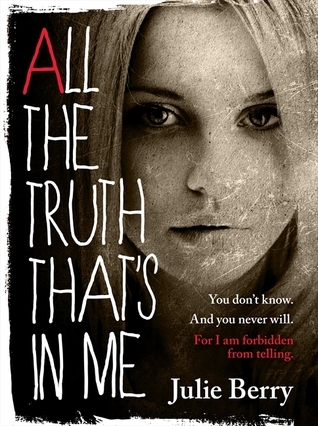 All The Truth That's In Me by Julie Berry. The joys of working as a book seller is that my boss lets me borrow the ARC's that she is sent, which is how I got my hands on this one... Thanks Harper Collins Australia. So far I am loving it, but it is not due for release until October. I will be posting a review of this one in October. As soon as I heard about this book I knew I had to read it. Thanks to Harlequin Australia for the ARC. 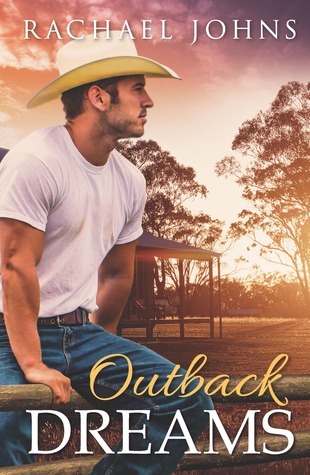 I really enjoyed Man Drought by Rachael Johns so when an ARC of Outback Dreams turned up at work I had to borrow it. I am really excited for this one! I picked this one up yesterday. 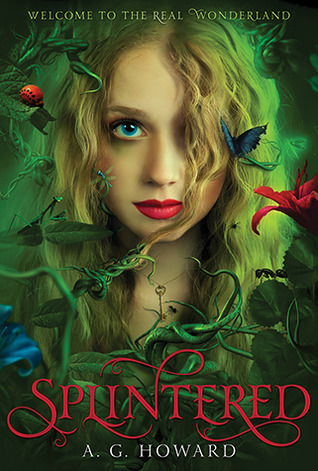 It sounds really interesting and the cover... just look at all the pretty colours! I honestly can't remember the last book I was given. I think everyone must think I have too many books so they don't give them to me anymore!